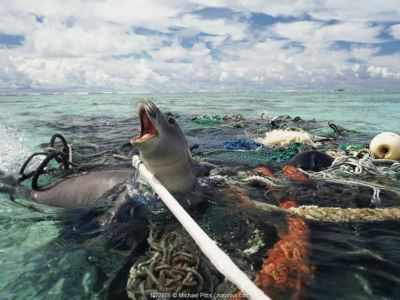 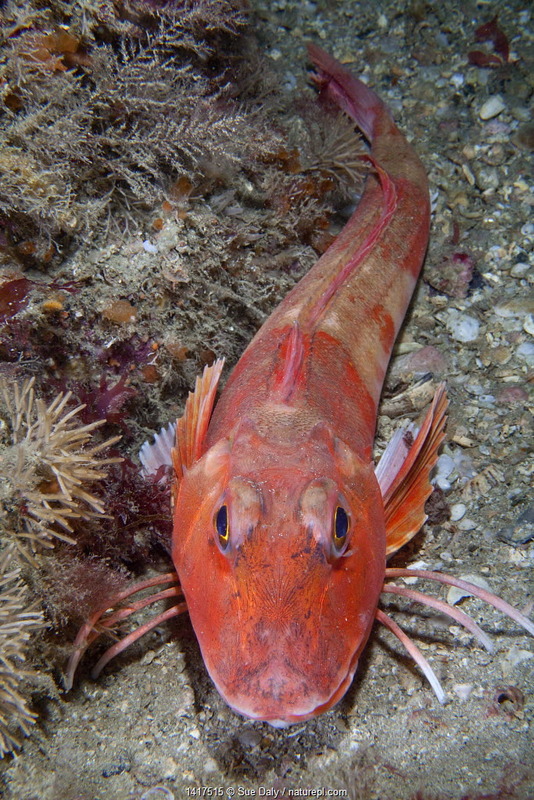 Ever wanted to know more about what creatures live in British waters? 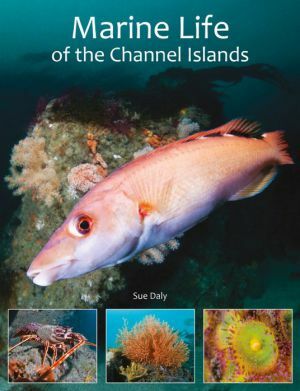 Then Marine Life of the Channel Islands by Sue Daly is a great guide to use. 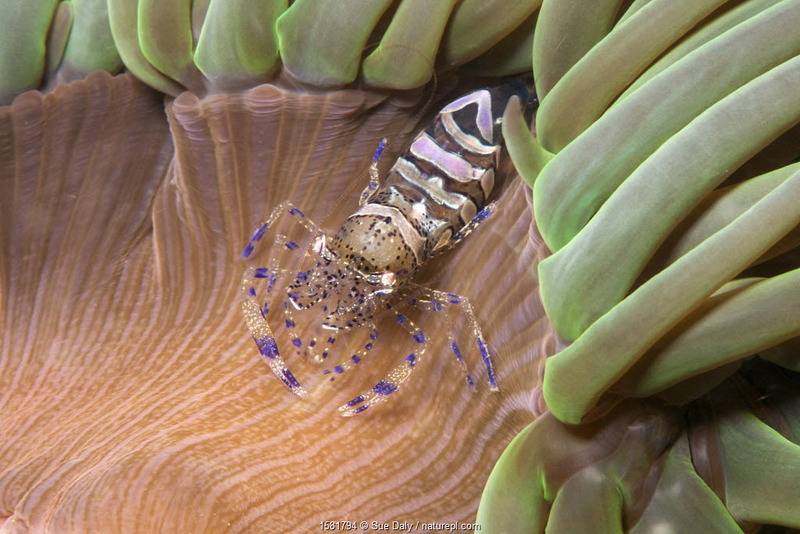 It’s easier to think of places further afield when looking for colourful and exotic-looking species, but this book goes to show that there’s diversity to be found everywhere – you just have to look a little closer and dive a little deeper. 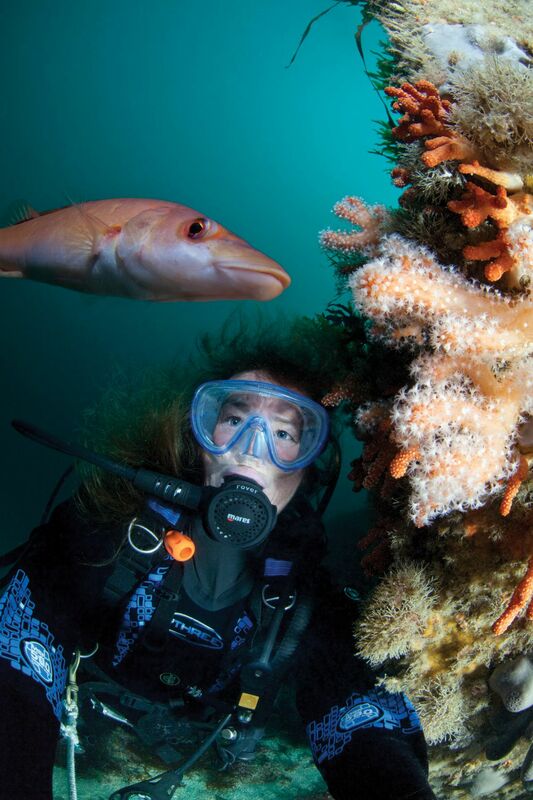 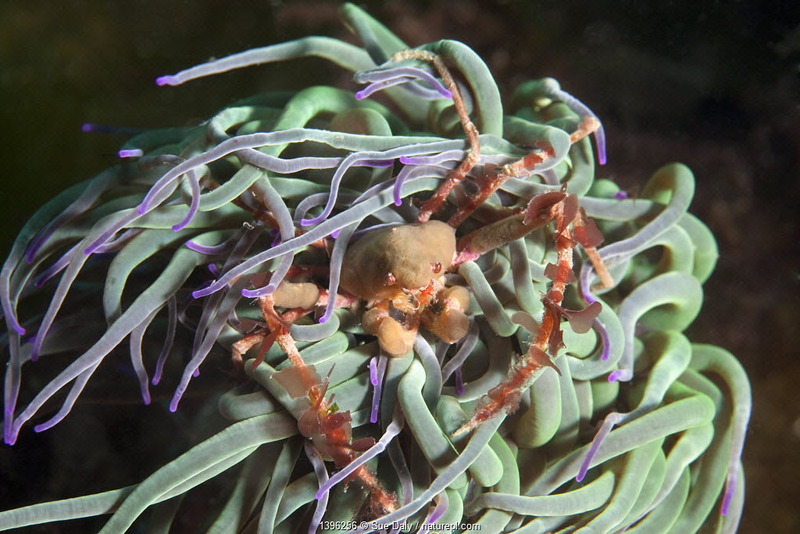 Published by Small Island Publishing, this book features 400+ species and will appeal to anyone with an interest in the nature of these islands, be they a scuba diver, fisherman, snorkeler or rock pool explorer. 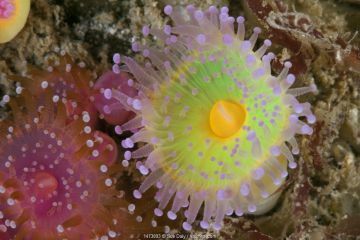 Explore the biodiversity of the Channel Islands with the book – you can get a taste of what to expect below. Like what you see? 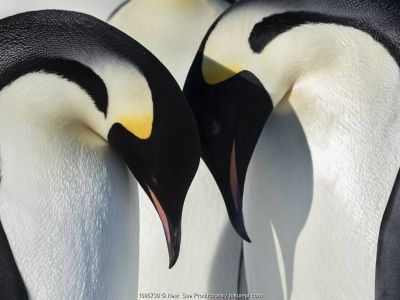 Buy a print. Want to see more? 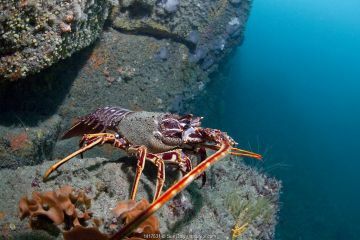 Have a look at our gallery. 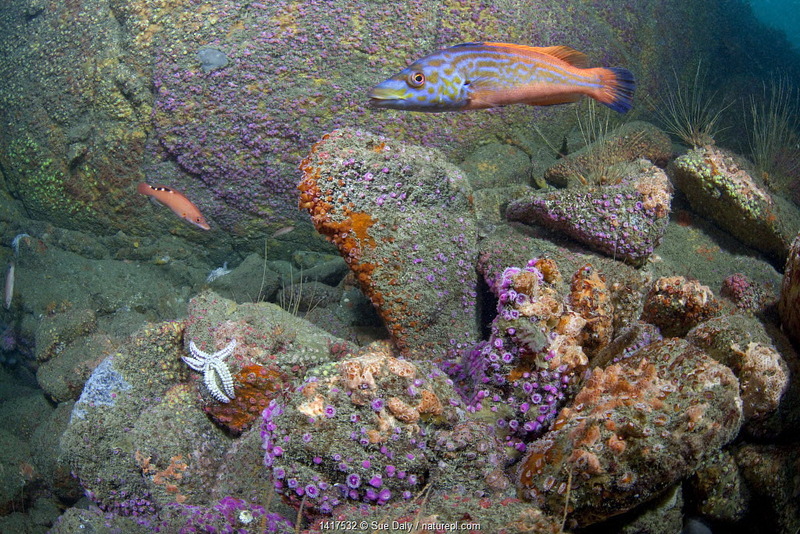 British underwater scenic with Jewel Anemones (Corynactis viridis) and Cuckoo Wrasse (Labrus bimaculatus). 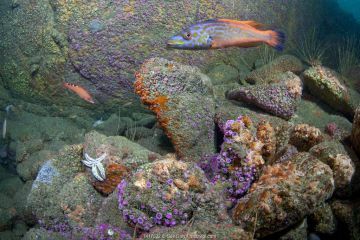 L'Etac, Sark, British Channel Islands, August. Jewel anemones (Corynactis viridis) Guillaumesse, Sark, British Channel Islands. 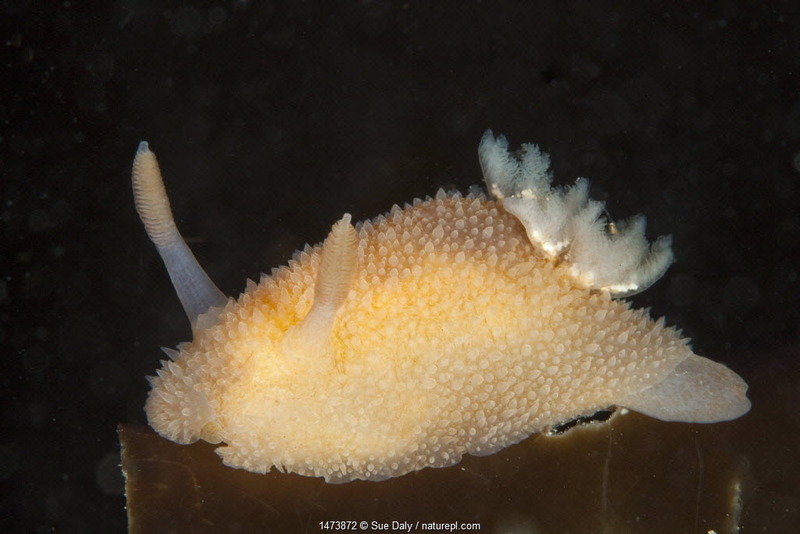 Nudibranch (Acanthodoris pilosa) Pavlaison, Sark, British Channel Islands. Anemone prawn (Periclimenes sagittifer) on Snakelocks anemone (Anemonia viridis) Jersey, British Channel Islands, June. Crawfish / Spiny Lobster (Palinurus elephas). 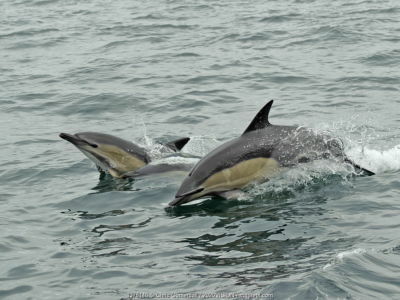 L'Etac, Sark, British Channel Islands, August. 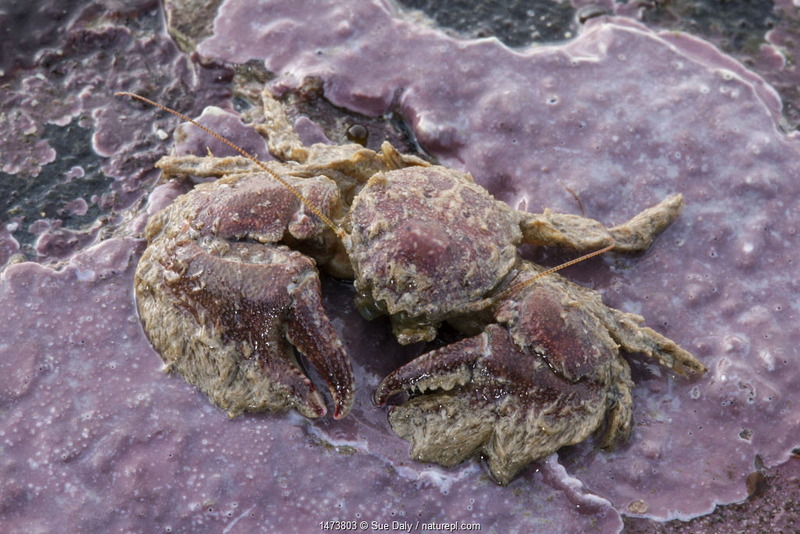 Broad-clawed Porcelain Crab (Porcellana platycheles) on sea shore, Sark, British Channel Islands. 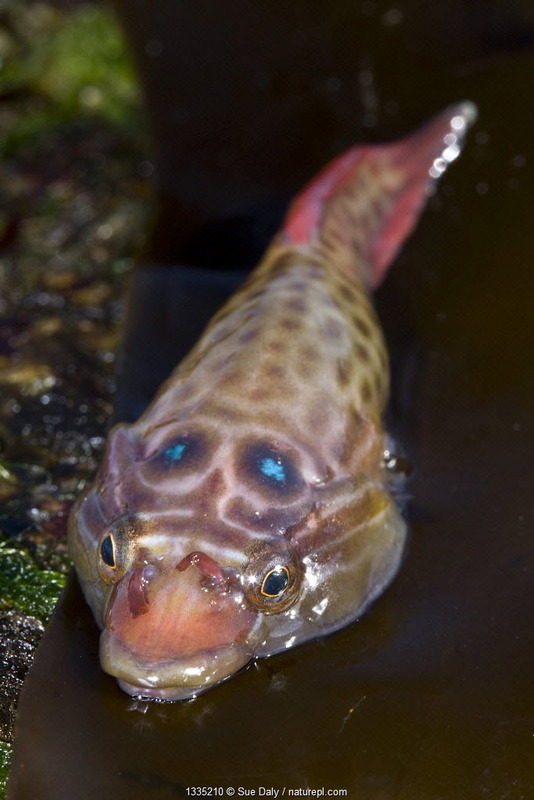 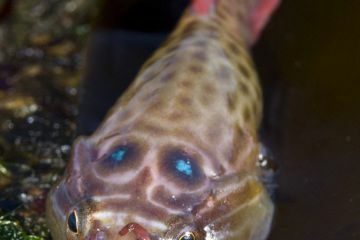 Shore Clingfish (Lepadogaster lepadogaster). Channel Islands, UK, April. 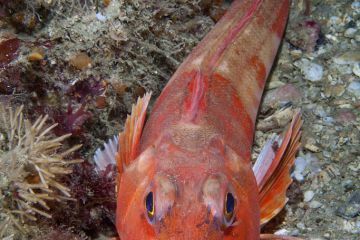 Red Gurnard (Aspitrigla / Chelidonichthys cuculus). 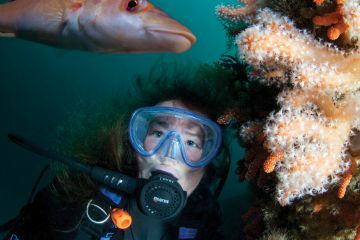 Les Dents, Sark, British Channel Islands, July. 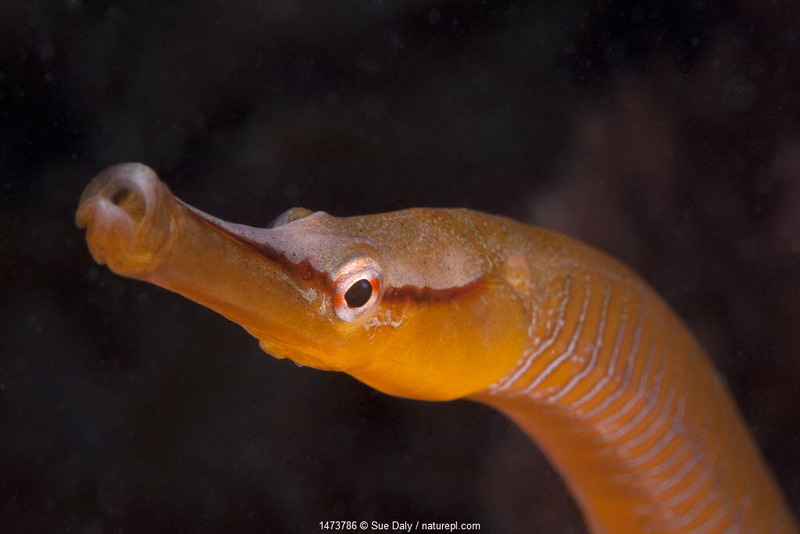 Snake Pipefish (Entelurus aequoreus) Sark, British Channel Islands. 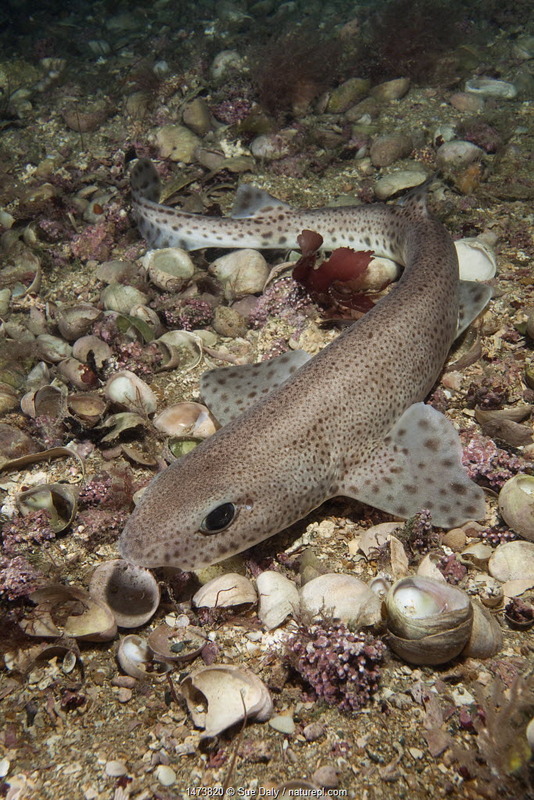 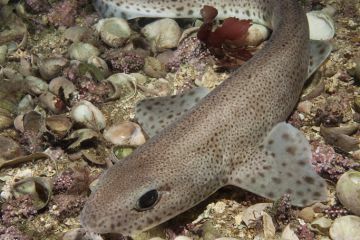 Smallspotted catshark (Scyliorhinus canicula) on sea floor, Jersey, British Channel Islands.